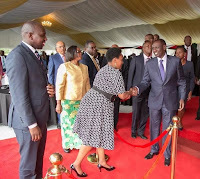 Wednesday August 29, 2018 - President Uhuru Kenyatta has said the ongoing corruption purge will not spare anyone including Deputy Chief Justice Philomena Mwilu. On Tuesday, Directorate of Criminal Investigations boss, George Kinoti, and Director of Public Prosecutions, Nordin Haji, arrested Mwilu over corruption related charges. 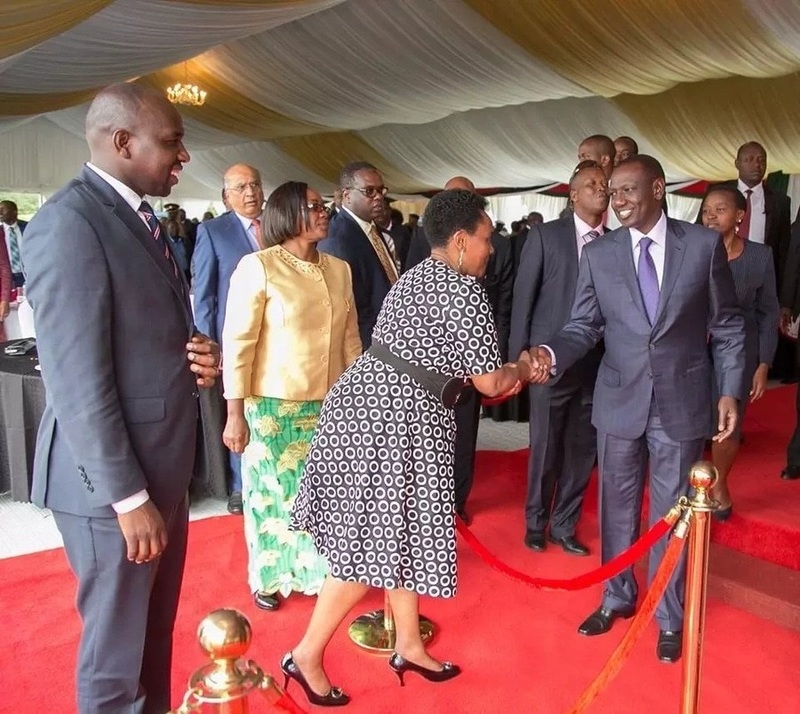 However, in an interview with BBC’s Hard Talk on Tuesday, Uhuru said the fight is not between him and anyone else but a fight for all Kenyans. "To ensure that we return order, if you are a leader, you should not have thoughts of enriching yourself. That's the language Kenyans should speak," Uhuru said. On Tuesday, the ODM party raised concern over the manner in which Mwilu was arrested and arraigned saying due process was not followed. The party said although it fully supports the Government's efforts to fight corruption, there was an element of foul play in the arrest of the DCJ.